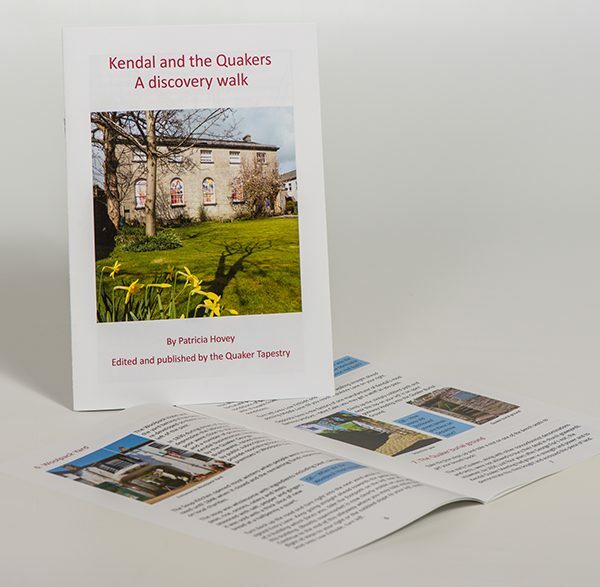 A guided walk shedding light on centuries of Kendal’s Quaker history has been captured for posterity in this 10 page booklet. 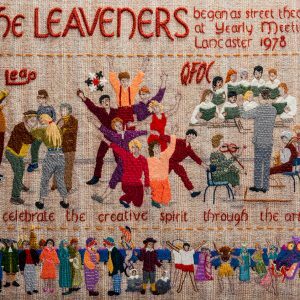 Patricia Hovey from Kendal Civic Society, who has led the walks in Kendal for over 30 years, was persuaded to commit the details to paper by Bridget Guest at the Quaker Tapestry Museum. 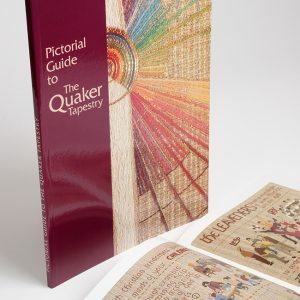 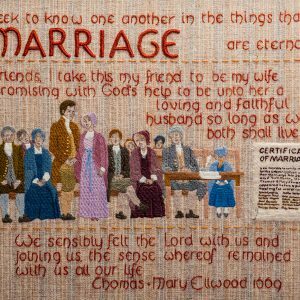 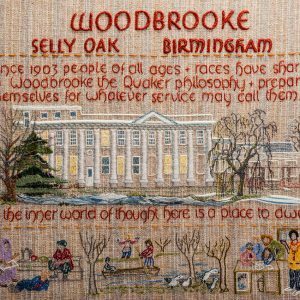 The gentle self-led walk through history brings to life some of the contributions Quakers made over the last 350 years.